Chesfield Downs Golf And Country Club is the perfect place to come to have a workout with a view! They create the perfect setting by having a great range of equipment with exceptional views overlooking the golf course - perfect to help motivate you through any workout. 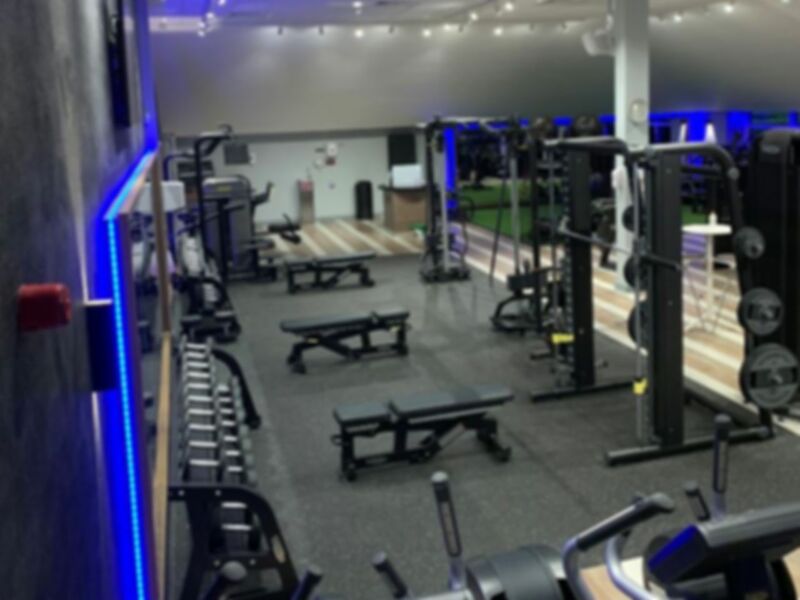 They have some of the best facilities in the area, including Technogym equipment such as treadmills, cross trainers, rowers and bikes, resistance machines, a free weights section and a spacious, air-conditioned, sprung wooden floor studio! Located just off the A1 (M) Junction 8 or 9, head down Graveley Lane and Chesfield Downs Golf and Country Club will be easy to find and is situated on Jack's Hill with parking available on site.